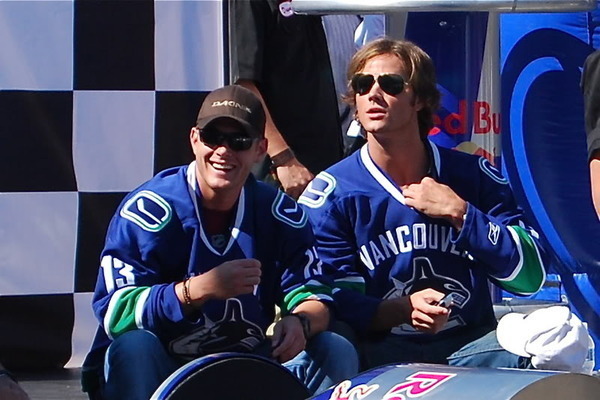 J2 at SoapBox Derby (2008). The boys at the SoapBox Derby in Vancouver. Wallpaper and background images in the jared padalecki club tagged: jared padalecki jared padalecki vancouver sopabox derby photos.